A feast of fish! 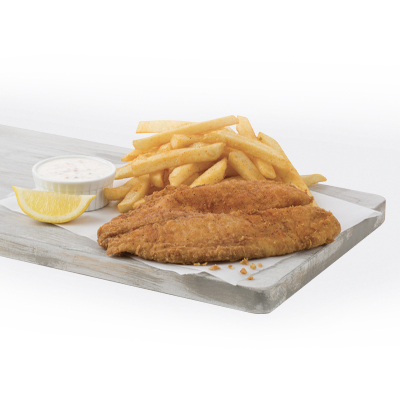 Your choice of 1 piece of fish fillet, prepared grilled or fried, a heaping portion of fries, and a fountain drink. Try your fish fried and it’s just like fish & chips! 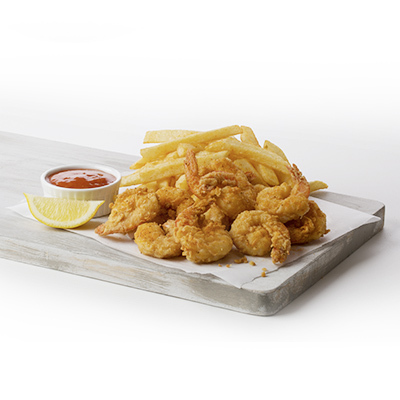 Our fresh, plump shrimp are served either hand-battered and fried or lightly seasoned and grilled. 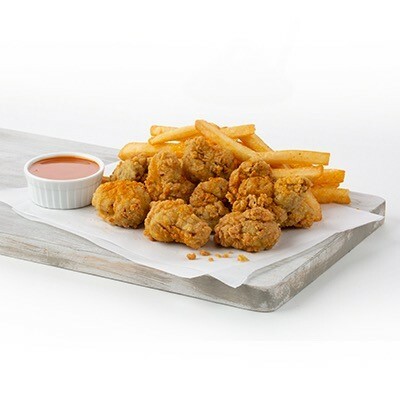 10 pieces of shrimp are served alongside a pile of fries and completed with a fountain drink. It’s the best of both worlds. 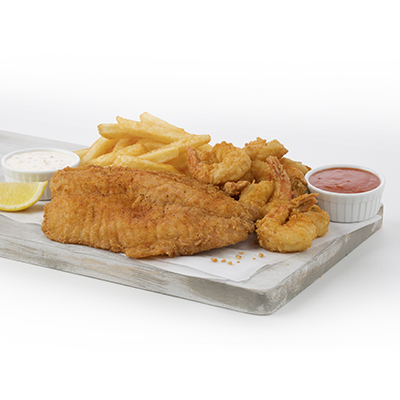 Indulge in a tantalizing seafood experience with 10 Shrimp AND 1 Piece of Fish. Made to order with your choice of side (fries, rice & beans or side salad) and a 16 oz. soda. 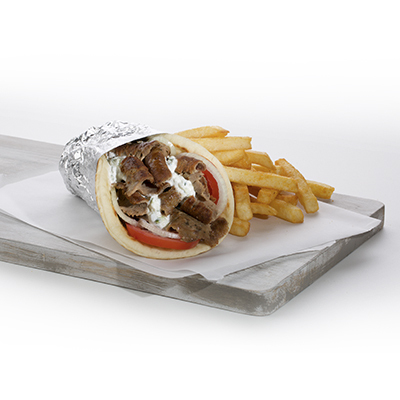 Our jumbo gyro is paired with our crispy fries and a fountain drink. Comes in your choice of original, chicken or shrimp. When a sandwich just isn’t enough, there’s our Philly & Fries combo. 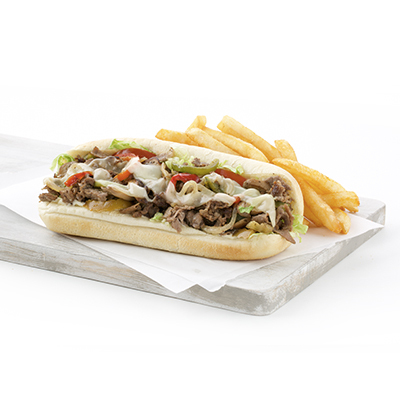 You can choose steak or chicken on our 8″ Philly sub, served with fries and a fountain drink. Burger, chicken or fish. 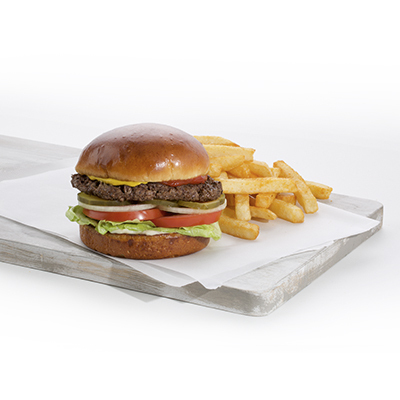 Served on a fresh bun with lettuce, tomato, onion, pickles, ketchup, mustard and mayo with a pile of fries. Perfectly sized for lunch, but great anytime! 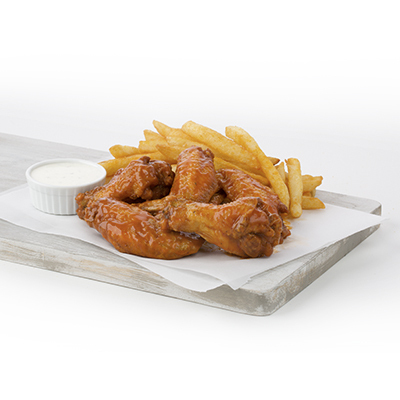 You get 5 of our juicy-fresh chicken wings tossed in your choice of sauce. This combo is only complete when we add our crispy fries and a fountain drink. 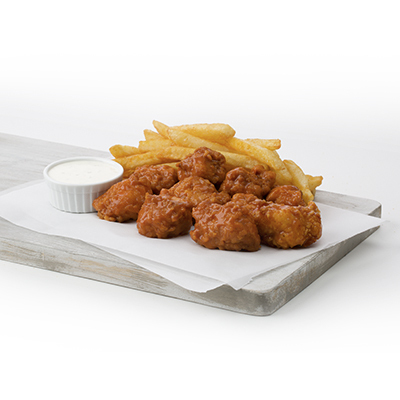 10 of our awesome, 100% all white meat boneless wings smothered in our zesty sauce. Paired with a generous side of fries and a 16 oz. drink! 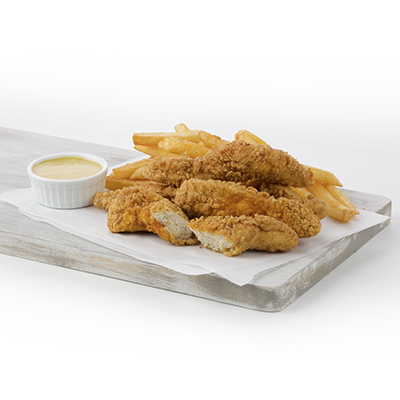 Get 5 pieces of our golden-fried chicken tenders with your favorite dipping sauce. This combo comes with a side of our famous fries and a 16oz. drink! Also available grilled!